1/2″ Ampex ATR 102 with the Flux Magnetic Heads. 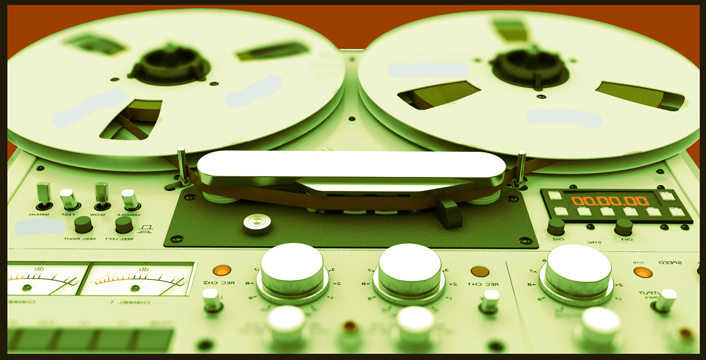 Unveiled nearly 30 years, the Ampex ATR-102 is still considered by many to be the best mastering deck ever built. Summit Audio DCL 200 Compressor – This two-channel compressor-limiter combines the sonic charactor of vacuum tubes with the reliability and consistency of solid-state. Its circuitry incorporates selected 12AX7A vacuum tubes with high-reliability 990 op-amps in a transformerless signal path. For reasons unknown, this piece combines great with the Manley Stereo VariMu. That is the great thing about mastering in analog – combining gear and experimenting with signal flow. Pultec EQP-1A – This is a used piece we picked up on an online auction. It needed a ton of work but was worth it. After 3 techs and a month it is up and running!! !